“The guy came up to me and said, ‘give me the bag,’” Ed said. Then came the beating and the gun, said the grower, who asked that his last name not be used for safety purposes. Ed, who owns the company Quantum Genetics, says he had to be on alert when doing business. If he wasn’t carrying bags full of product, his bags would be full of cash. Under Prop 64, Ed is no longer handling those transactions because the law mandates distributors transport product on his behalf. But industry insiders say the vast majority of those transactions still revolve around cash, so the risk remains for those involved. 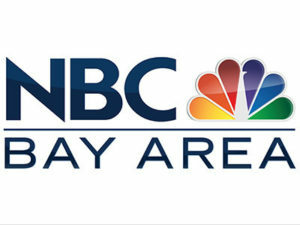 NBC Bay Area’s Investigative Unit rode along with Breier and a team of well-armed agents as they took a delivery of product from their East Bay client Triple J’sto BASA Collective, a San Francisco dispensary.